Before the start of E3 2018, we reported on the discovery of the official Tales of Vesperia Remaster website. As E3 2018 got underway, on June 10, Tales of Vesperia Definitive Edition was properly announced with an accompanying trailer during Microsoft’s press conference. And now, at Anime Expo 2018, Tales of Vesperia Definitive Edition has made a surprise appearance with a new trailer, which you can watch above. The trailer shows off a bunch of new goodies coming in the Tales of Vesperia Definitive Edition package, including new Mystic Artes, more costumes, and new battles. Unfortunately, the trailer ended with a vague “Coming this winter” release date, signaling that the game, though supposedly launching sometime this year, still has no definitive release date. Tales of Vesperia first launched on Xbox 360 in August 2008 in Japan and North America, with the Australian and European versions releasing 10 months later in June 2009. 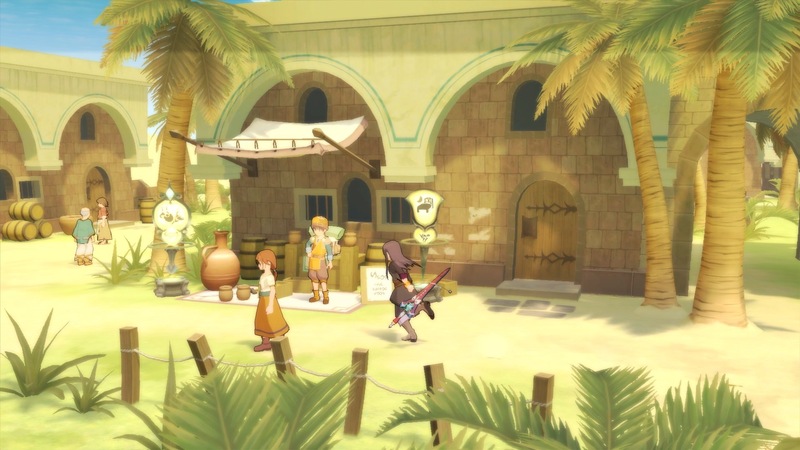 Though Tales of Vesperia was popular here in the West, the game never saw a PlayStation 3 port in any other region; only Japan received the game on the PS3, releasing on September 17, 2009. The PS3 port included exclusive content, like Flynn as a permanent playable character, twice as much voice work as the original script, new voice acting for previously unvoiced cutscenes, and a new playable character. With the rerelease of Tales of Vesperia Definitive Edition, all of this content will become available to everyone, regardless of platform or region. Tales of Vesperia Definitive Edition will be available on Nintendo Switch, PC, PlayStation 4, and Xbox One sometime this winter.